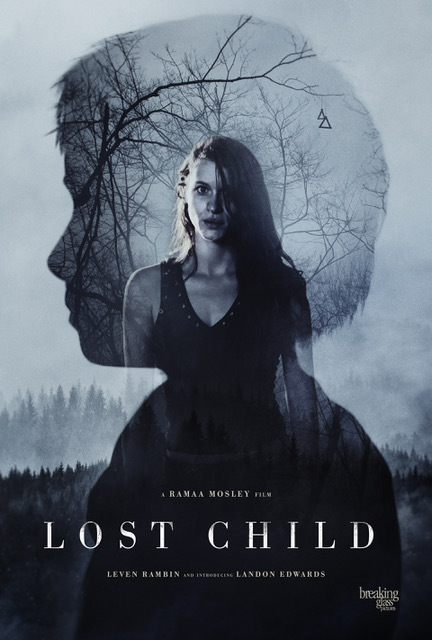 Director and co-writer Ramaa Mosley's award winning Lost Child is a drama whose central premise hinges on an element of horror. 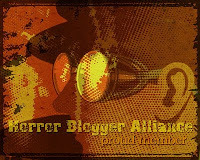 It mixes the fantastical such as elements of local folklore with themes of abandonment, abusive family members and fractured relationships to make something that is low on thrills yet high on character development in places. Lost Child is very ambiguous for most of its 1 hour 40 minute run time, right up until nearly the end it still hadn't came out and implicitly stated if this stood on the side of drama or horror. It was quite clever in how it keeps you guessing though with a good portion of the cast seeing Cecil as an evil being, and half thinking he is exactly what he appears to be. Cecil doesn't do himself any favours as he doesn't speak much and flat out refuses to talk about just where he has come from, while there are plenty of odd moments, from nightmares Fern has about him, to the way he acts around certain innocuous items. 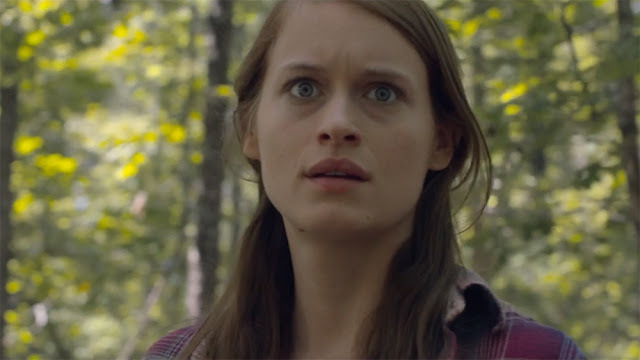 Rambin is a great lead, her character is suffering PTSD and this is reflected in the amount she drinks, yet there is a real strength to her that creates the scope for her to confront problems straight on, and look at things from different angles rather than be the typical bland protagonist. The meat of the film is the relationship she has with Cecil, how they slowly start to bond, and her fears that due to how her alcoholic father was to her she can't bear the responsibility of looking after a child. Edwards is fine enough as the boy, though for me he was nearly the least interesting character just to how little emotion he constantly displays, he felt at times more a plot device than an actual person. By far the best actor for me was Taylor John Smith as Billy. Initially he just seemed angry, but the more you see him the more outstanding is his portrayal of a man deeply twisted up inside, you can see him on screen wrestling with his inner demons, he gave a captivating performance every time he turned up. Fern's redneck arsonist neighbour also did a good turn, I enjoyed the dynamic between him and her. In general there was a lovely feeling of place, this backwater settlement feels rough, but it is a place that Fern feels part of, even after having been away for fifteen years. The setting was beautiful leading to some nice cinematography, but also a deep feeling of immersion so that I can't remember a time while watching this that I felt my attention begin to wander. While this mostly comes across as a drama there is the ever lingering feeling that something creepy could be just around the corner. There were several moments here where of my own accord I had taken a line said by a character to have creepy connotations and so felt the hair on the back of my neck stand up slightly. The folklore angle was interesting in just how unclear it is, it is all played seriously enough that you do start to think to yourself there's going to be some crazy reveal. When it is all shown it helps make earlier scenes make a lot more sense. In general Lost Child is low on action, but it is not a slow burn, and when action does come, whether in sudden violence, chases, or blazing arguments it fits naturally and is helped along by good directing, and editing An example of this is a scene with a character getting a reaction to something off camera, and which is never revealed to the viewer, it makes for a greater impact in the end.